"Thank you for making our wedding beautiful and memorable. Plan your wedding at the University Memorial Center (UMC) on the beautiful CU Boulder campus! The UMC offers a unique Boulder experience with a variety of venues for your special day. Envision your ceremony on our rooftop terrace looking out at the Boulder Flatirons, or your reception under the cover of an elegant tent located on our south terrace. Want a dazzling ballroom event? 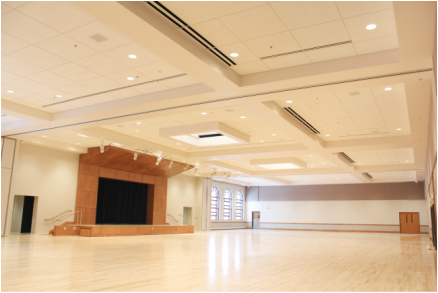 Our versatile ballroom is the largest in Boulder. Visit our venues pages. The CU campus features spectacular Tuscan-inspired stone architecture with red-tiled roofs, lush green lawns, mature trees and breathtaking views of the Flatirons. The UMC is easy to find, conveniently located near parking and close to Boulder attractions. Our catering also serves events off-campus. Ask us about planning a deliciously memorable event at your location of choice within Boulder County.